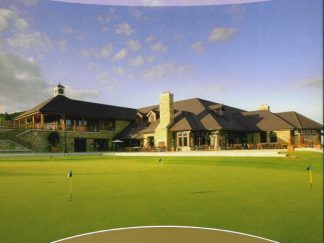 A Dublin auctioneer’s, Louis McMullan, vision of an exclusive country club became a reality in 1925. Elm Park, Nutley and later Bloomfield houses and lands formed the basis for the course layout with Nutley House used as the majestic clubhouse. The newly formed club mopped up the membership from the defunct Stillorgan Park and Golf Club (1909-1918) which failed from issues with accessibility and the outbreak of WWI. Fred Davies, a founding member of Miltown G.C. and scratch golfer, designed the first nine holes. The first professional, Daniel Mahony, was charged with landscaping the course amongst his other duties at the princely sum of £3 p.w. 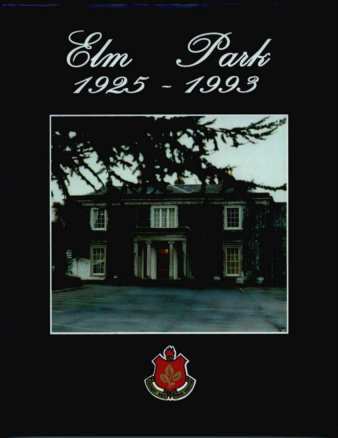 Elm Park is a nursery for multiple tree varieties including: Redwood, Cedar, Yew, Oak, Birch, Maple and Ash amongst others. The Sisters of Charity who owned the Elm Park House and Lands took back some of their land for their planned hospital (St. Vincent’s) in 1955. Despite this the purchase of the Bloomfield lands by 1960 allowed the club to extend to eighteen holes. 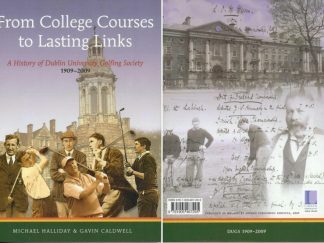 Elm Park can count Eddie Dunne, Pádraig Hogan, Brian Malone and, last but not least, Ita Butler (new Burke) the two-time Curtis Cup captain amongst their numbers. The history takes in the Tennis, Bridge and Bowls clubs which form an important part of the Sports Club. Elm Park has played host to many legends including Bobby Locke, Henry Cotton, Max Faulkner, Ken Bousfield. 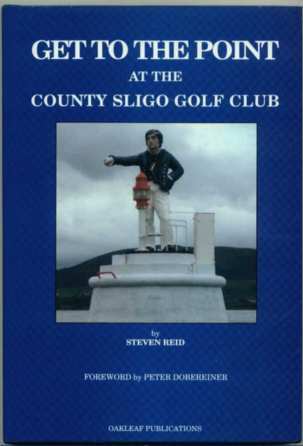 Get to the Point at the County Sligo Golf Club.